Sony have released a new trailer for the sci-fi sequel. Everyone expected Sony to release a new trailer for Blade Runner 2049 at this weekend's San Diego Comic Con, but they've surprised us all by dropping it ahead of the event. 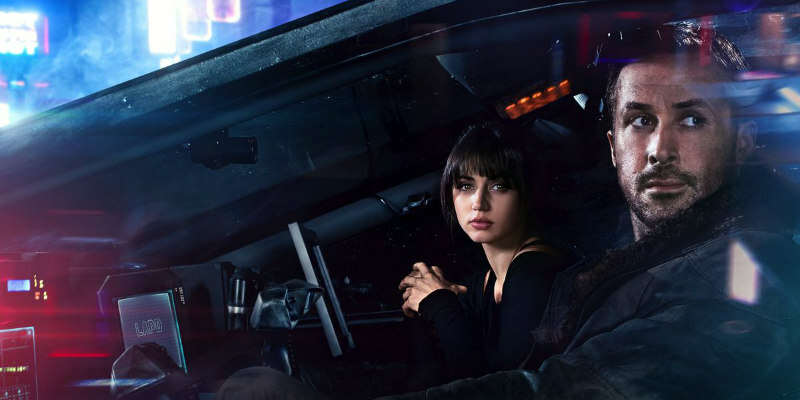 This one gives us a closer look at what we assume are the film's replicants, played by Dave Bautista and Ana De Armas, among others.